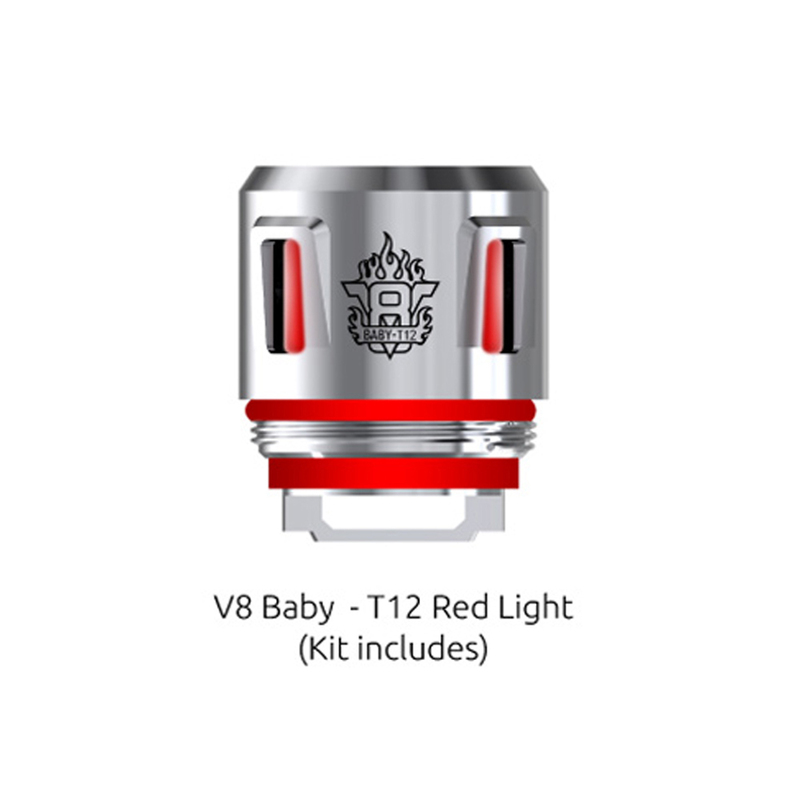 Which is an awesome improvement! 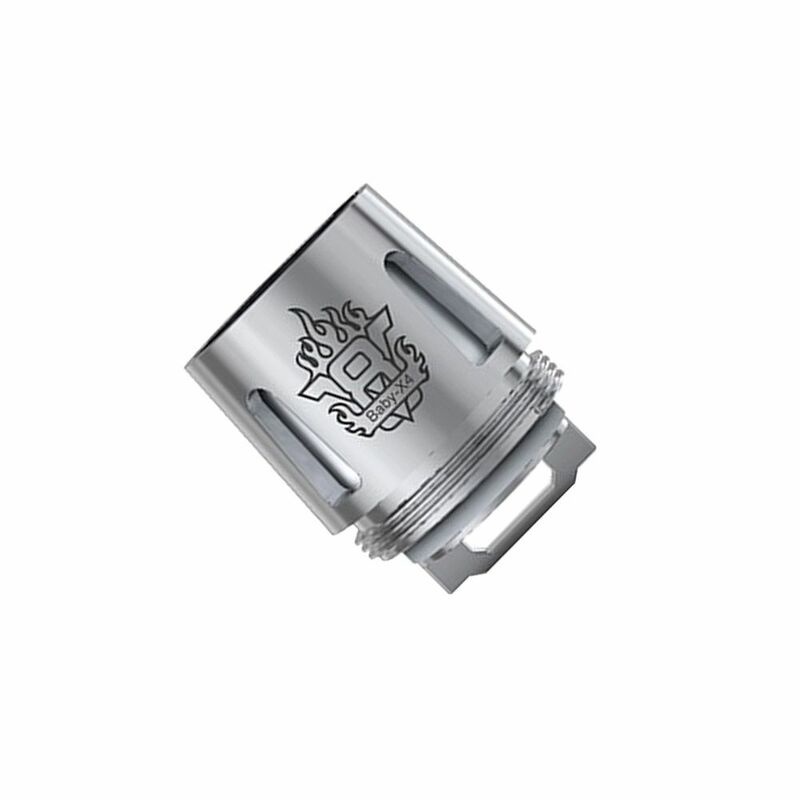 The light coil will emit beautiful light when you are vaping and the mesh coil has larger heating area to speed heating process. 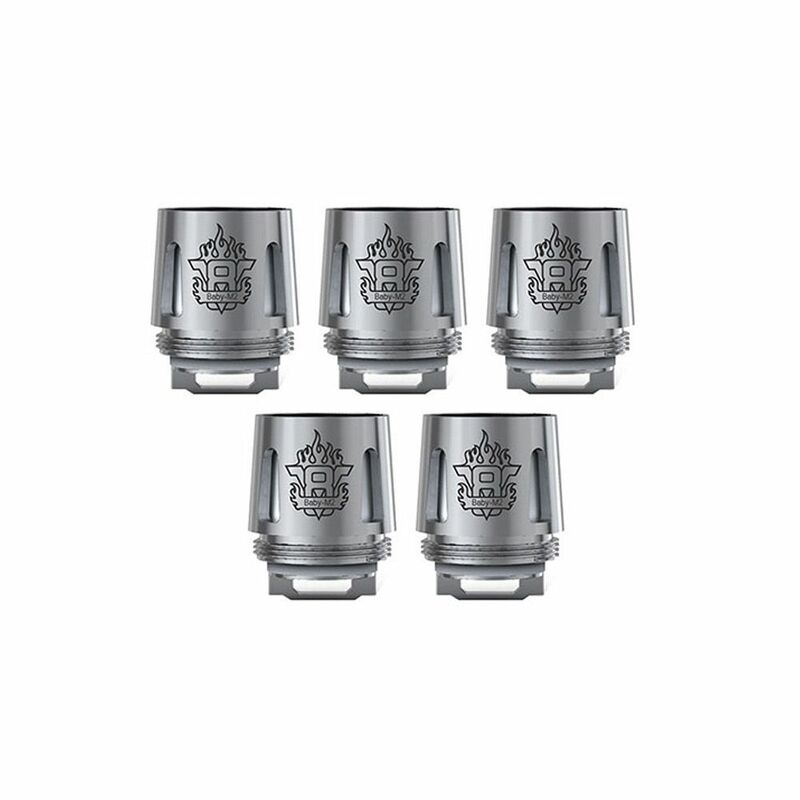 Just get them as you like to improve your vaping experience to an amazing level. 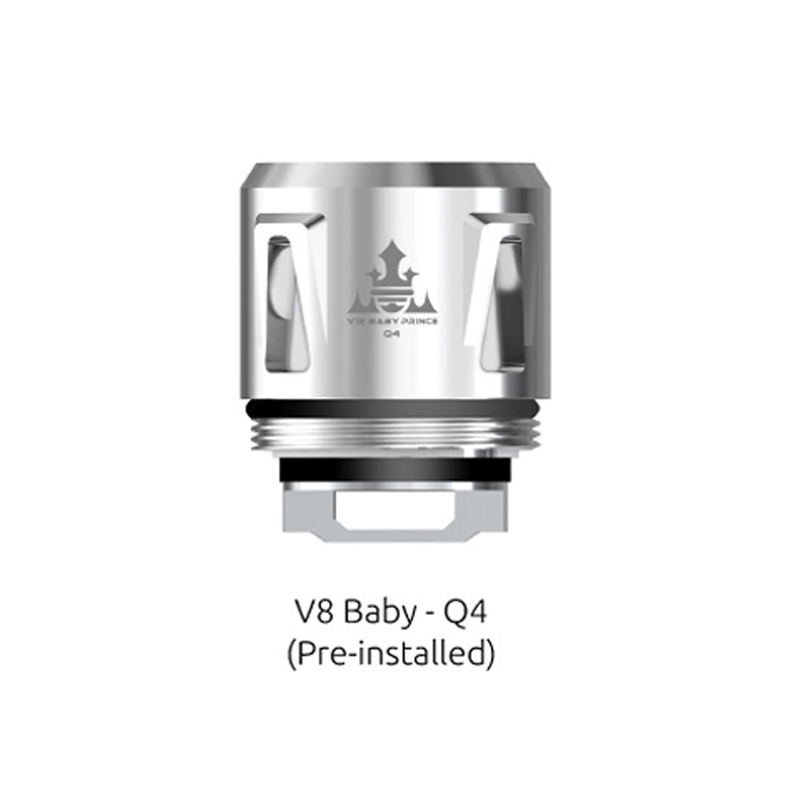 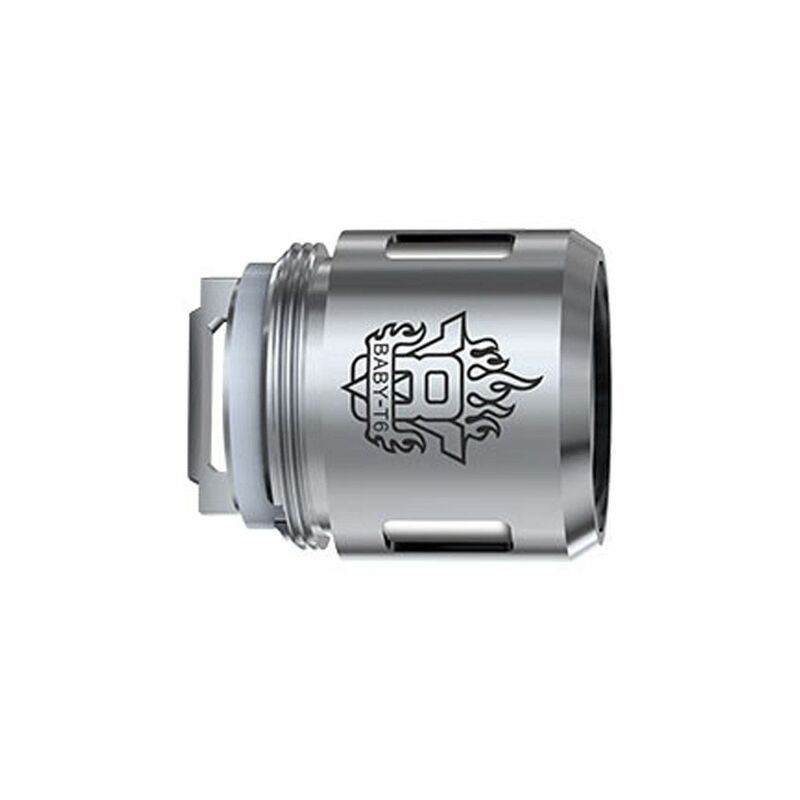 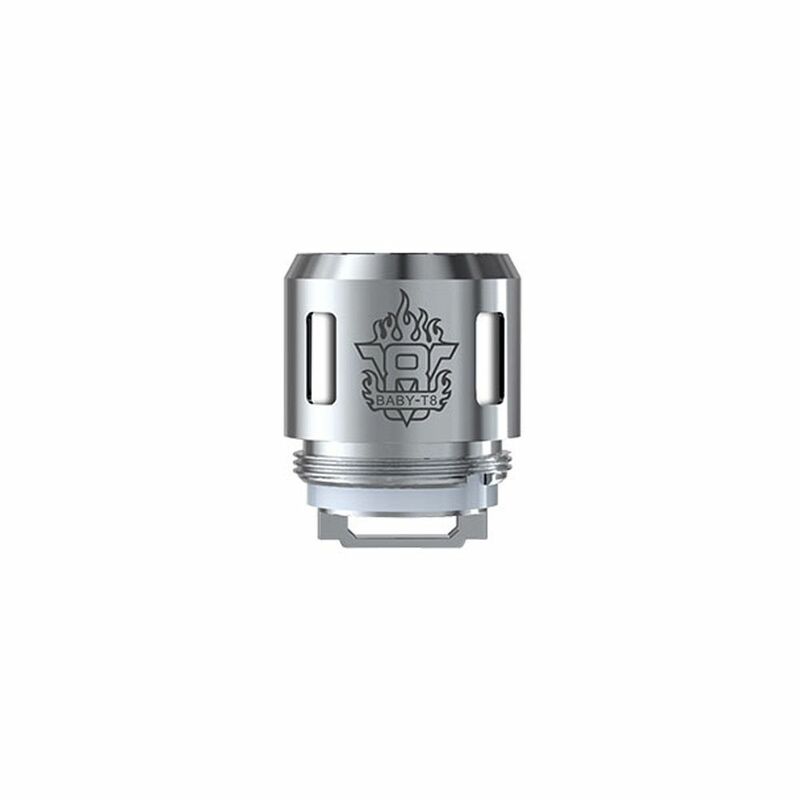 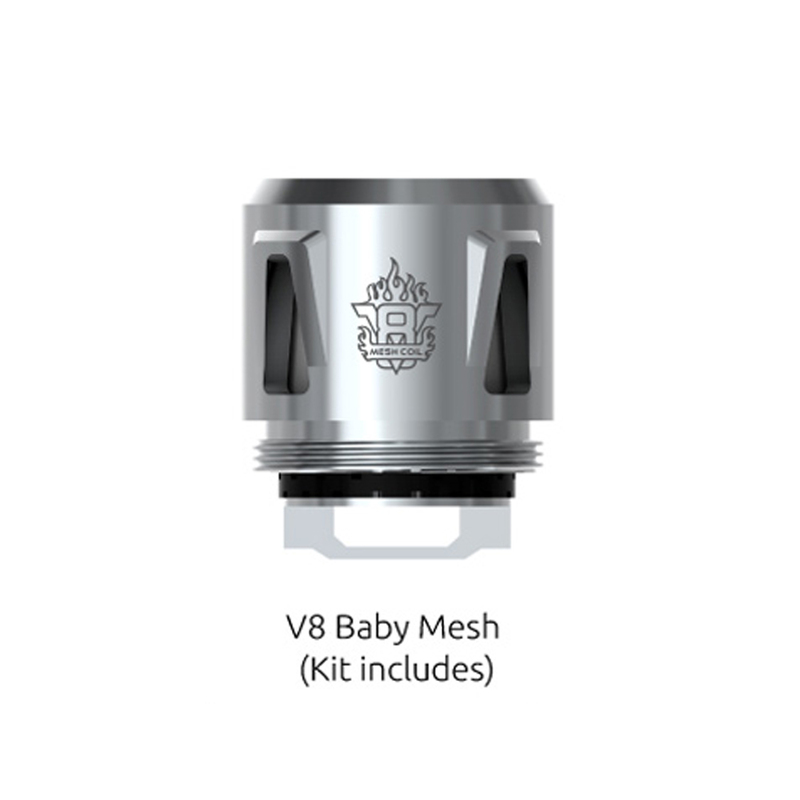 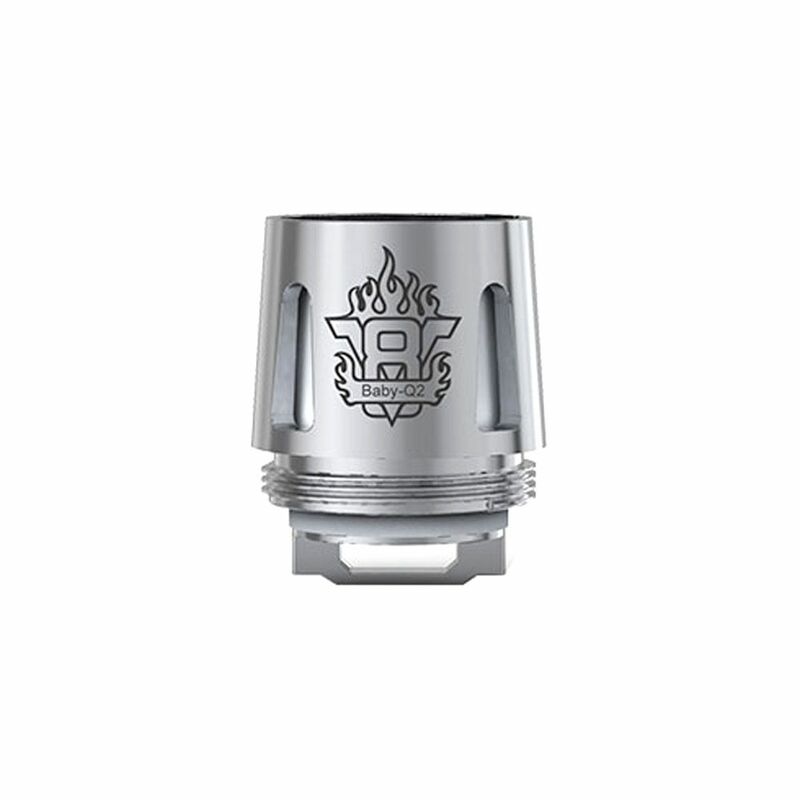 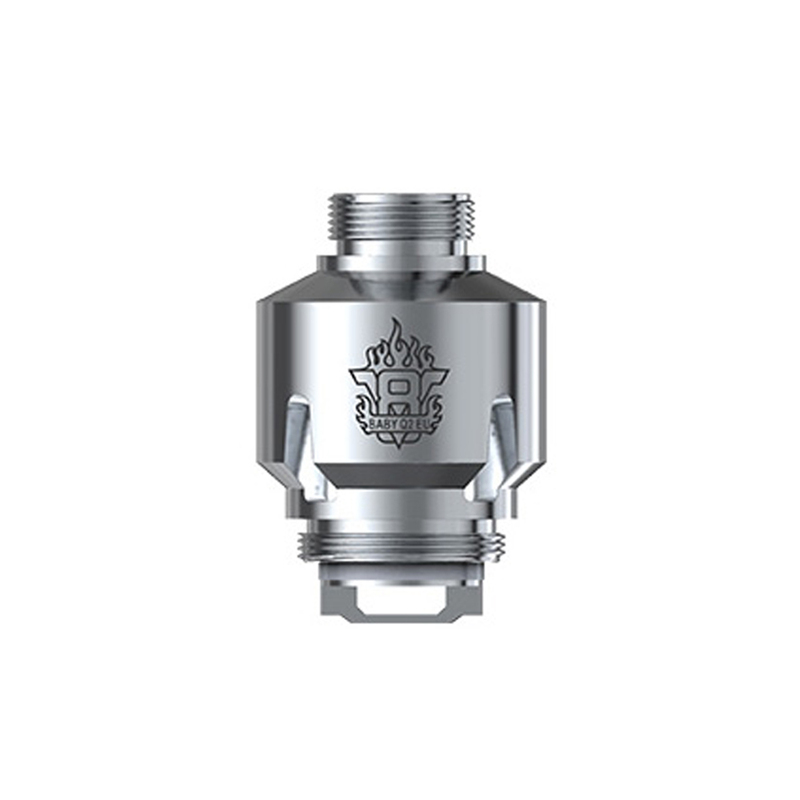 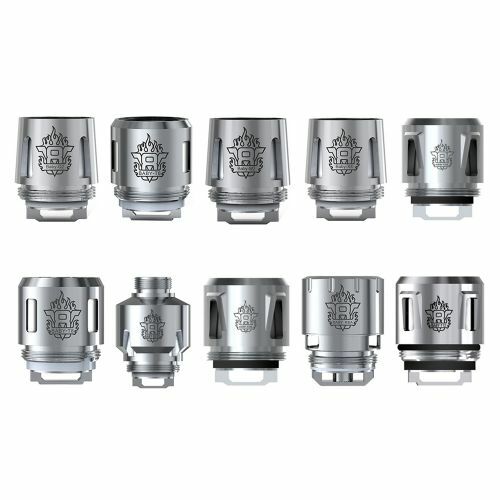 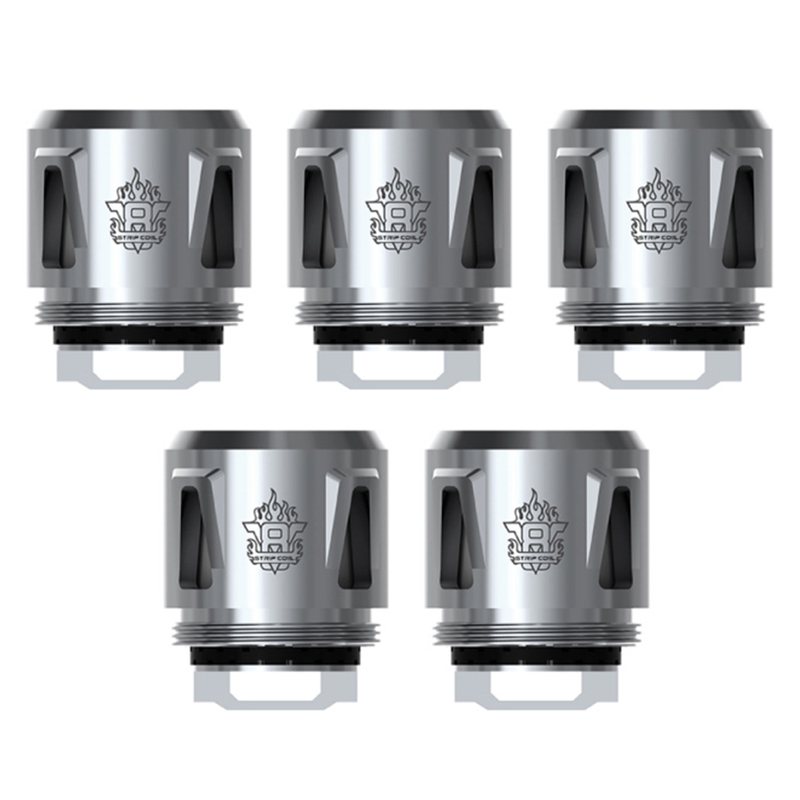 These V8 Baby Coils are also compatible with TFV12 Baby Prince Tank.